April is Child Abuse Prevention Month and Sexual Assault Awareness Month. 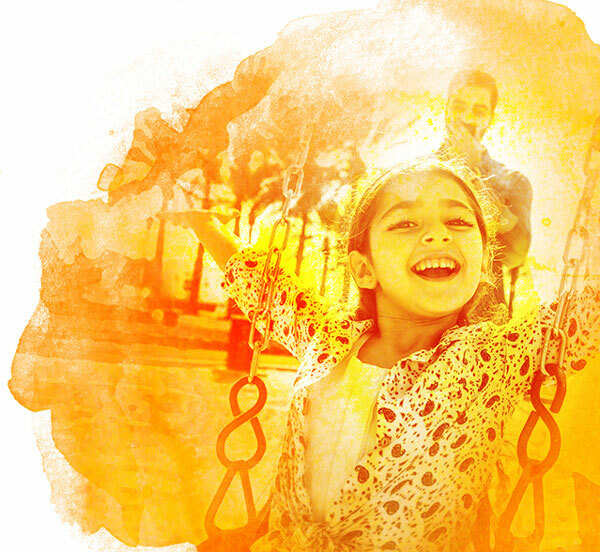 Click on Events to learn how YOU can make a difference in the lives of local children in need. The Western Slope Center for Children is a nationally accredited children's advocacy center located in Grand Junction, Colorado. We are the first stop for children in Mesa County and surrounding areas who are suspected victims of sexual and serious physical abuse and for children who may have witnessed a violent crime. 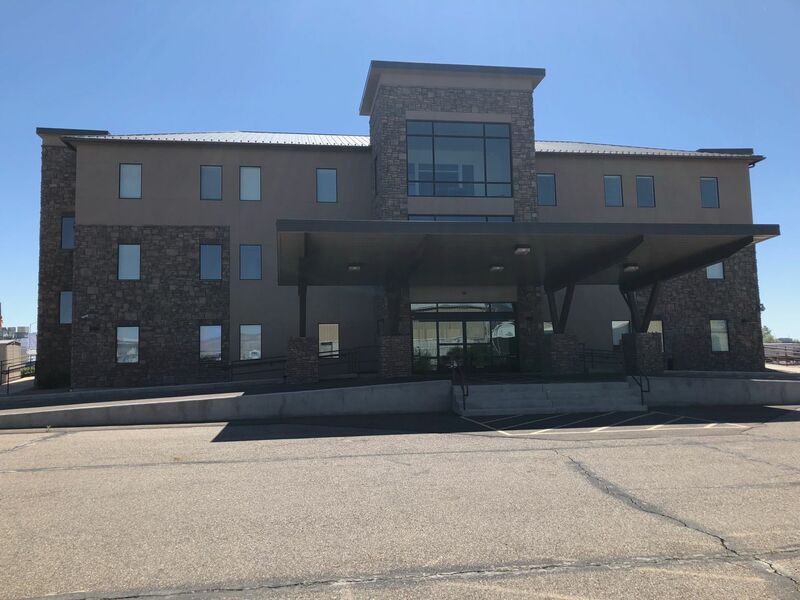 The Western Slope Center for Children is a child-friendly, specially equipped facility where children go for interviews, counseling and intervention during the investigation and prosecution of child abuse cases. All services are provided at no charge, ever. Famlies need to focus on healing. Please come and tour our new home at 2350 G Road. The new building allows us to better coordinate, facilitate, and host meetings with partner agencies; provide families with added security, privacy, and comfort during their difficult experiences; add additional staff to provide advocacy, forensic interviews, forensic medical exmainations, and on-site mental health services; and facilitate more outreach, prevention, and education in the community. With our expanded facility and renovations, the Western Slope Center for Children has the ability to have separate spaces for forensic interviews, therapeutic services, medical examinations, staff, and training and has asisted in creating a warmer, more private environment that provides a safe space for children and families to begin their healing and recovery. The Center for Children is always looking for items or funds to help us help kids. If you are able, please click the donate button. Thank you for your support! The Center for Children promotes healing and justice for children who are victims of violence and sezual abuse wile striving to make the community safer through prevention, education and advocacy. In 2018, the Center for Children proudly served over 400 primary victims and nearly the same number of secondary victims (siblings, caregivers, non-offending family members and friends of the primary victims). If you would like to explore donation options or learn more about how The Center provides children and families with the support needed to begin the healing process, please call us at 970-245-3788. We would love to tell you more!